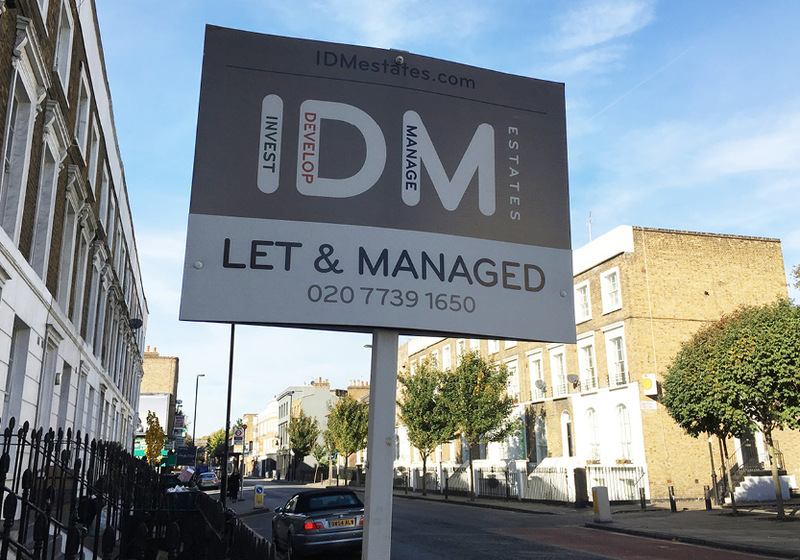 IDM Estates take pride in the service we offer. Our team are big on having an informal approach that supports integrity and transparency; we tend to get the best results this way! Generally speaking, our services cover sales, lettings, property management and new homes, but our expertise don’t stop here. We will guide you through the process step-by-step and give you the support you need along the way. Our professional team are very experienced and together we share a wealth of “local area” knowledge throughout London and beyond. It’s imperative that we know our neighbourhoods in order to truly represent them, offering a candid and informed view on each one. Ultimately, we want to deliver your dream home with a smooth and pain-free transaction and will go above and beyond to achieve this. In 2007 I started my first property sales role at a city based agency. Being a very sociable and positive person with a strong work ethic I took to the job instantly and thrived in a busy sales environment where I was able to build strong relationships with buyers and sellers and help them to overcome the various challenges throughout the sales process. After the market boom in 2007, harder times were around the corner and I had to diversify and change with the market. I made a move into lettings and worked as a negotiator for two years in Covent Garden and then for the same company managing a new office in Spitalfields where I grew the business year on year and managed a team of five negotiators. For the last five years I’ve been heading up the sales department for six offices across The City, Docklands and Canary Wharf. I have recently joined IDM Estates as their Sales & Marketing Manager and I hope that my 10 years of experience will assist us in growing the IDM Estates brand over the coming years. After graduating from the University of Hertfordshire in 2013, I had to decide quickly whether I wanted to further my Law career and continue in higher education, or take the knowledge and skills which I had amassed in my three years of study and get right into the thick of it. 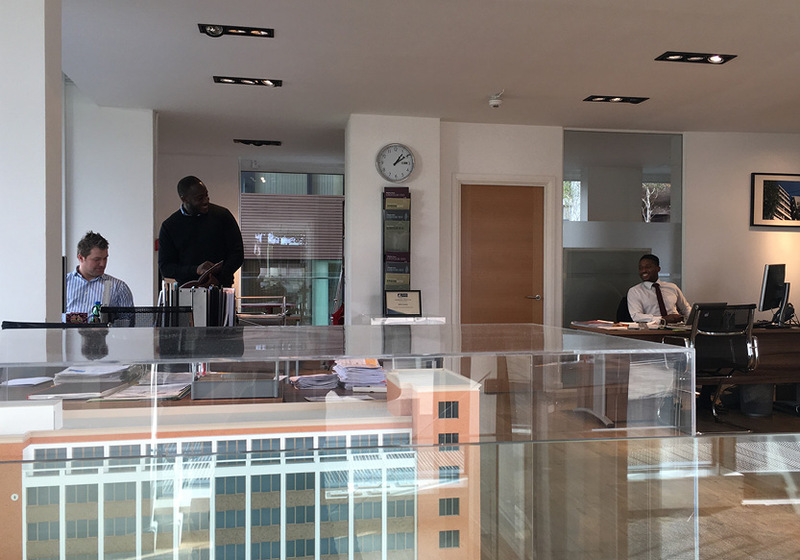 The decision was easy when I was fortunate enough to have an interview with IDM – a north London developer at inception that has expanded and grown to also develop in East, West and South London – not forgetting numerous projects outside of London too! Naturally you want to sell yourself in an interview, but I admit that I was also sold by the sheer vision of the partners at IDM and I was keen to be an integral part of it all. As a naturally enthusiastic and helpful person, ensuring that we deliver a premium service to every single one of our clients is at the core of my ethos. I started my career in property at the age of 19 working in a busy South East London agency as a Lettings Negotiator, then earning promotion to Senior Negotiator within my first year. In 2012 I moved to JLL as a Lettings Consultant, dealing with a variety of overseas Landlords and luxury rental properties in Blackheath & Greenwich. After five years of Residential Lettings I decided to make the move across to Residential Sales and was offered an opportunity to work for a leading Shoreditch based agency in their new homes department selling off-plan and new build properties across The City & East London. It was here that I managed to win the award for the top sales negotiator two years running in both 2014 & 2015. In 2017 I decided that I was ready for a new challenge and I focused on a move to a leading London property developer. Having already sold properties for IDM I was immediately impressed by their product and brand, which is why I have joined the team. Sascha joined the IDM Estates team in 2014 as an administrator. She is originally from Denmark and used to work in the music industry before making the move into property 11 years ago. She currently supports to the team and assists our Help to Buy purchasers with their applications. She is a happy person who prides herself on always providing good customer service with a smile.